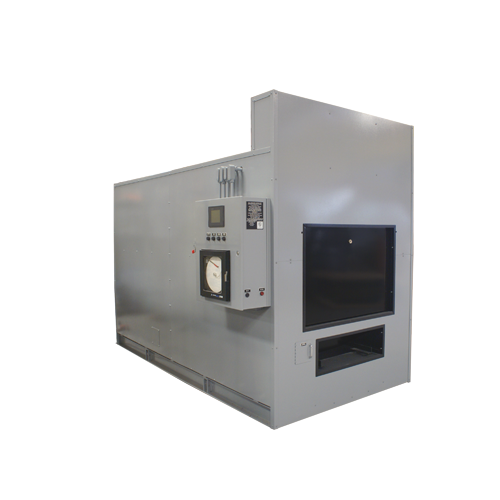 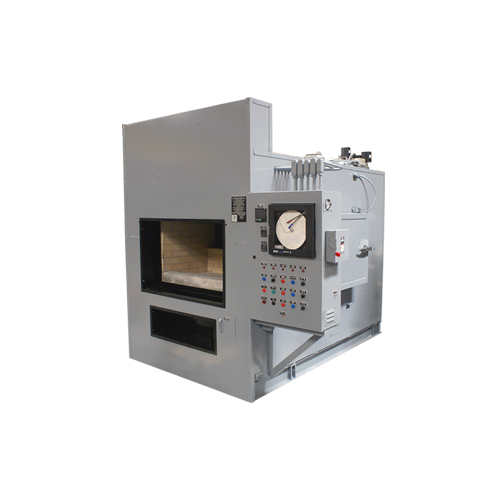 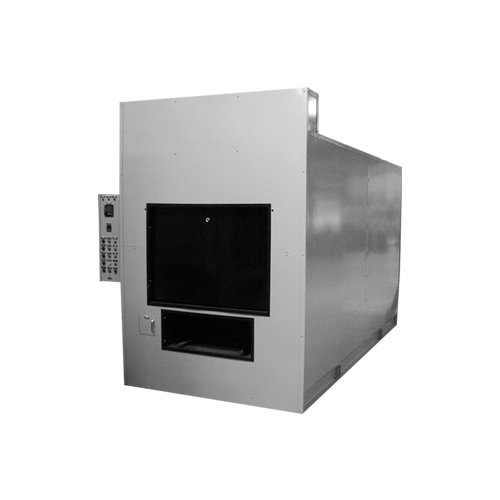 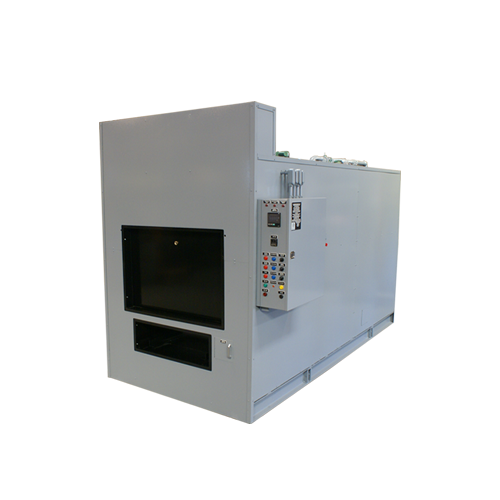 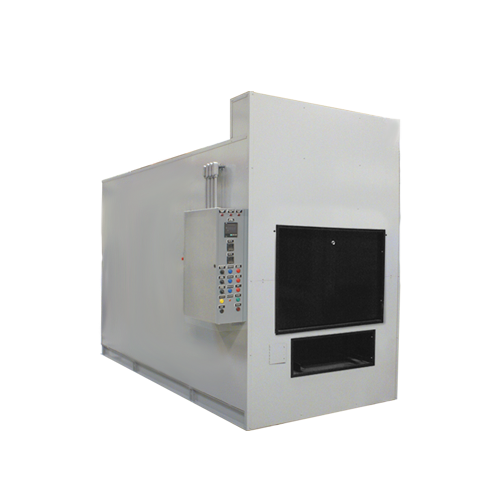 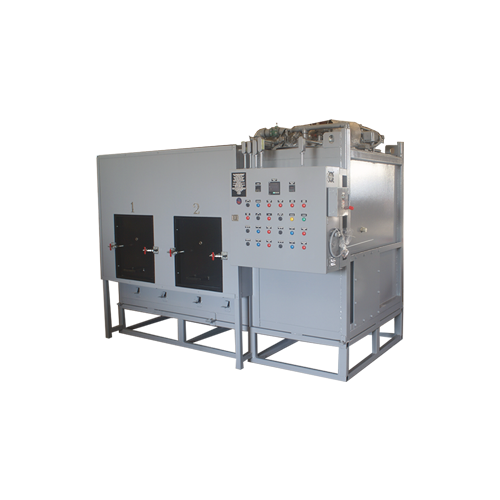 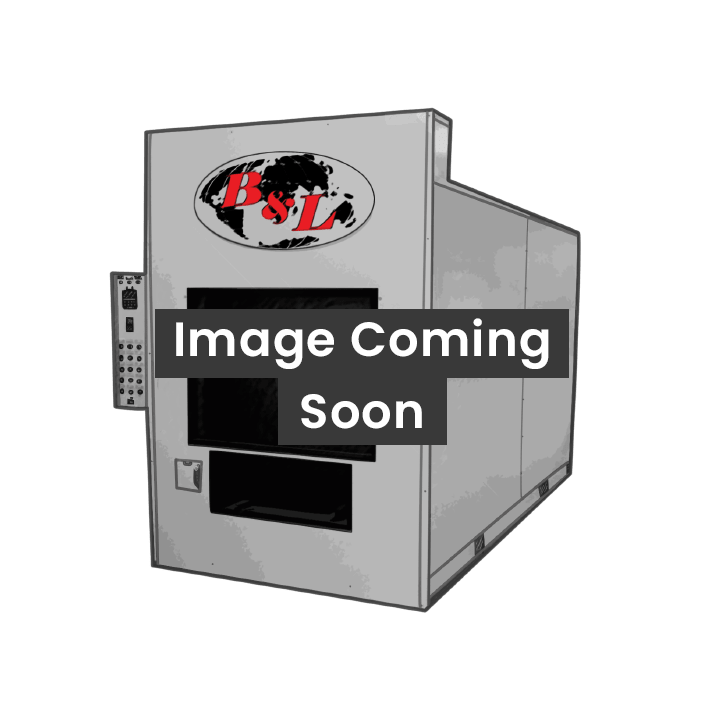 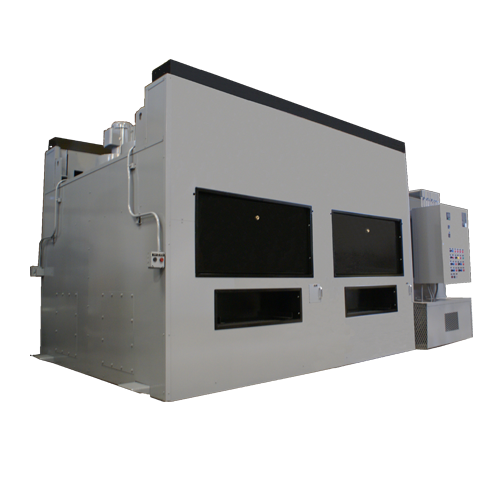 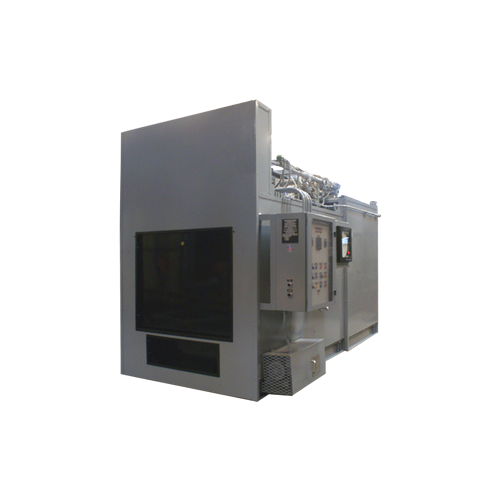 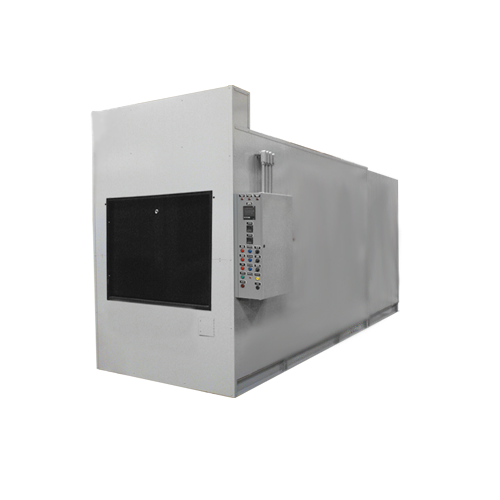 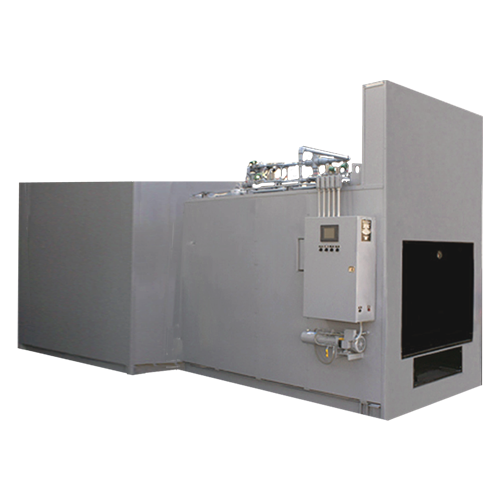 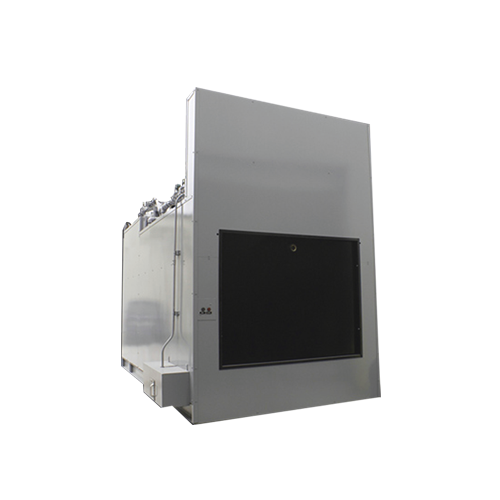 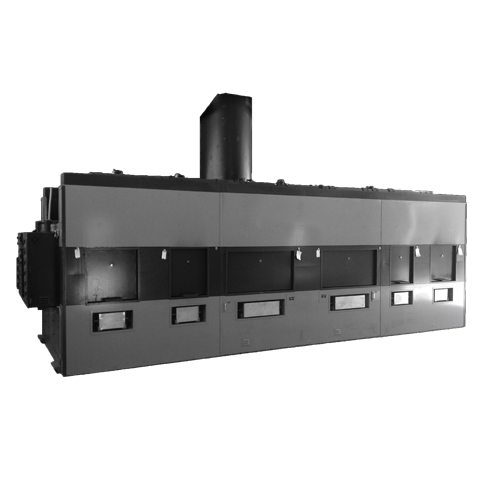 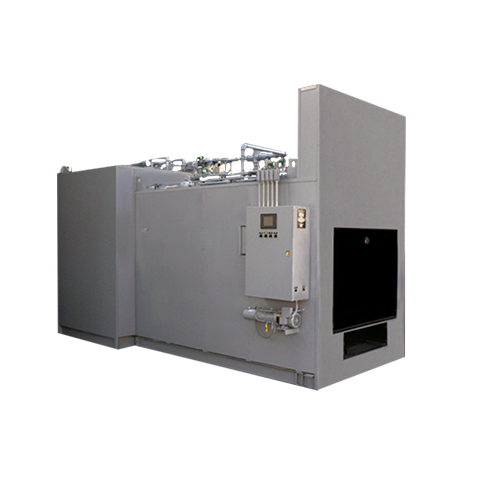 Animal Cremation Equipment - B&L Cremation Systems, Inc.
With the B&L Cremation Systems, Inc. BLI 400 M3 animal incinerator, we have customized our popular BLI 400 model to be able to perform up to three separate cremations simultaneously, thereby lowering fuel consumption considerably. 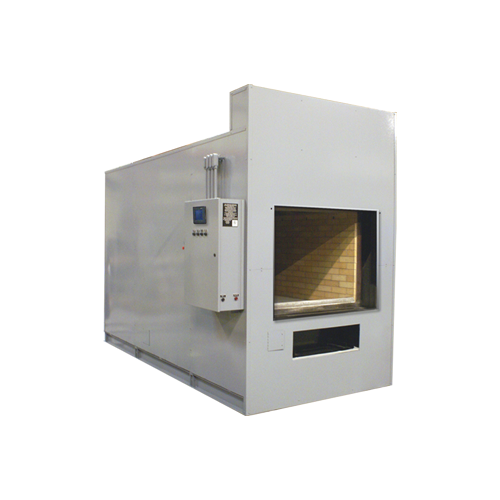 Each compartment has its own burner, timer, and entry/exit door. 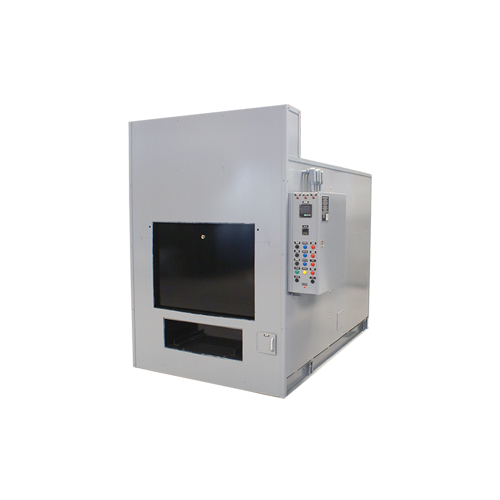 The maximum load of each compartment is 35 pounds.